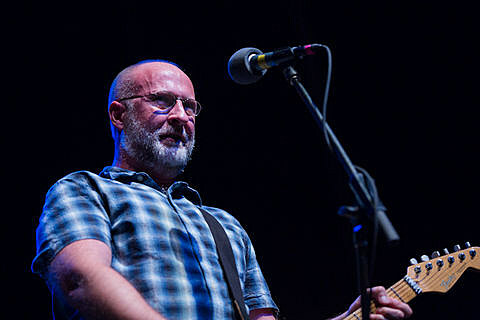 As mentioned on BV, Bob Mould just announced a few shows in March including one in Austin at Mohawk on April 20. Tickets are on sale now. Meanwhile, Bob’s appearance on Austin City Limits aired last weekend on PBS and while here for the taping he talked a little bit about his gear and you can watch video of that below.